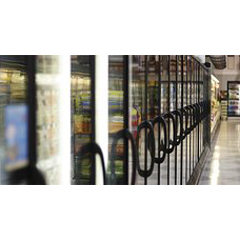 ProGasket Removes the Hassle and Boosts Performance with Smart Check ProGasket’s Smart Check program is a one-step, one-price way to ensure that you have high-performing refrigeration gaskets in all your equipment, throughout the year. Smart Check saves you time, energy and money – and protects your profits. √ Increase your profits with reduced energy use, downtime and product loss. √ Reliable gaskets save you money and prevent energy loss! 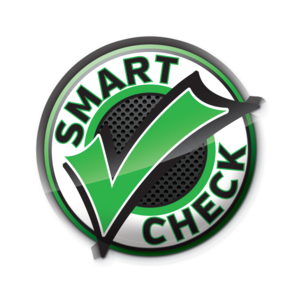 Make a smart investment in strong gasket performance with Smart Check today!